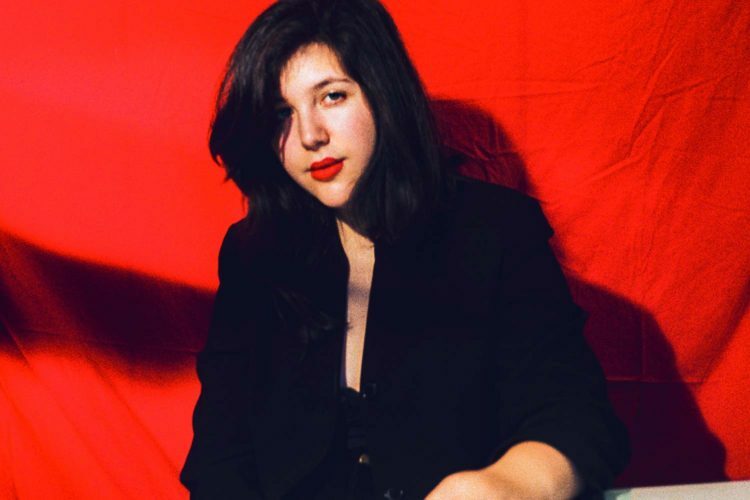 Based on Historian, her new album, you’d think Lucy Dacus has managed to live 10 lifetimes in her 22 years. The fact that she was knitting a scarf through the entire interview attests to that. 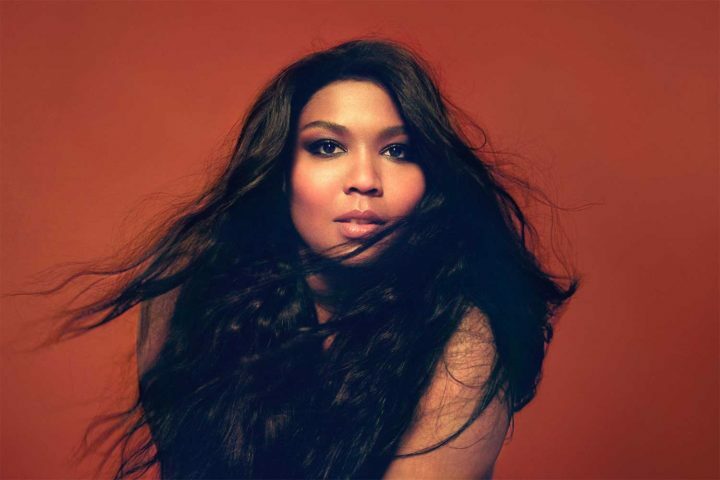 The Richmond, Virginia-based artist is often tagged “wise beyond her years,” but that somehow seems to cheapen the maturity in her songwriting. Many people her age are desperate to find their way in the adult world and fit themselves into it. But Dacus, who plays the High Noon Saloon on Thursday night, is already over that. It was this brand of keen observation that got Dacus a deal at legendary indie imprint Matador Records. Part of it is her winking, fly on the wall persona. The Vulture profile compared her to MTV’s Daria, “rolling her eyes and taking notes” at everything she encounters. And this often results in grungy, folky songs that are somehow in on every joke before it’s even made. But it also means that Dacus can mine the darker, more specific corners of human emotion, often to devastating effect. The lyric is simple enough, but its emotional impact is instantaneous. Anyone who’s ever felt the slow-burn dissolution of a relationship can attest to that, in which both parties become nothing more than passing ships in the night.